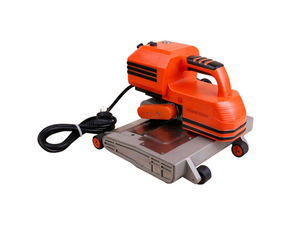 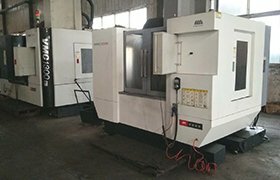 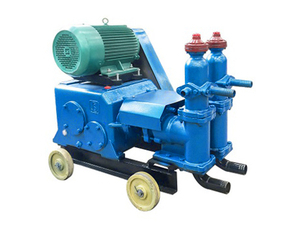 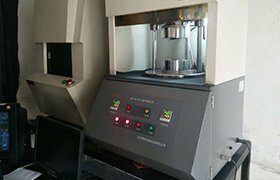 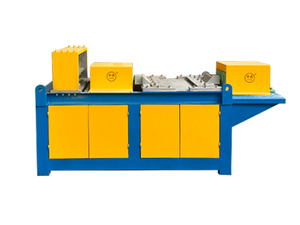 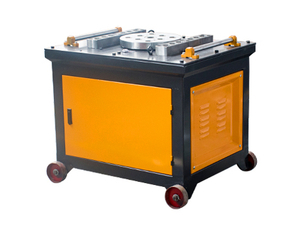 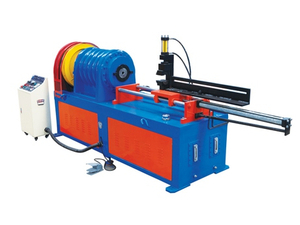 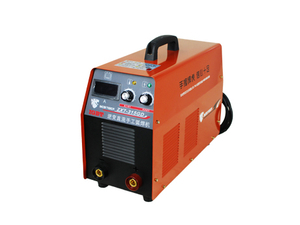 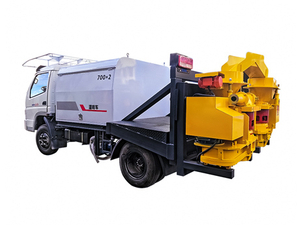 Weibang Machinery provides a best solution for your projects! 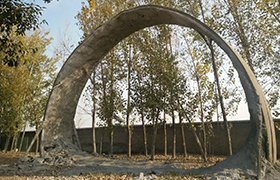 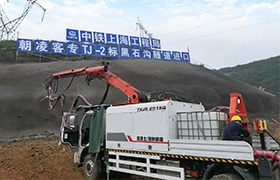 Application: tunnel excavation and support, slope stabilization and excavation support, swimming ponds, pools, mining, tunneling. 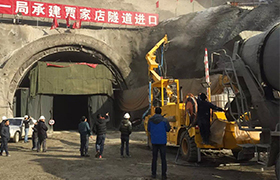 Application: large cross-section tunnel excavation and support, slope stabilization and excavtion support, mining, tunneling. 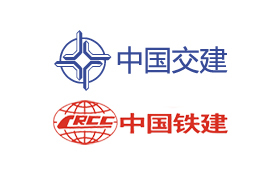 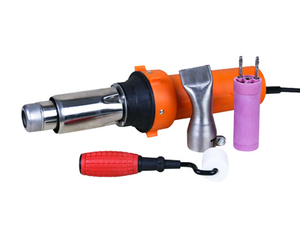 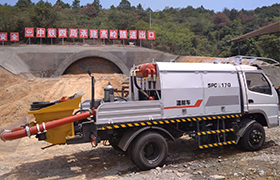 Application: anchor grouting, backfill grouting, consolidation grouting in highway, railway, tunnel, subway, etc. 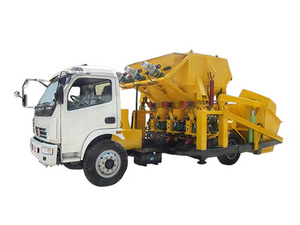 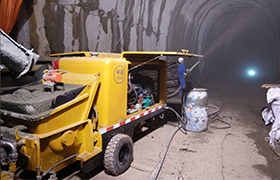 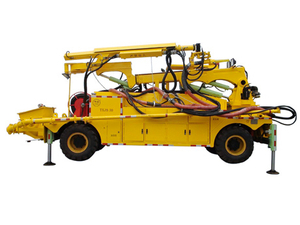 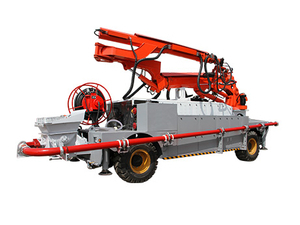 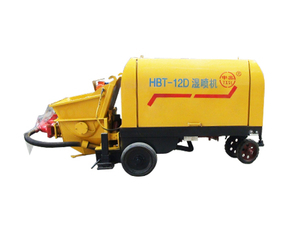 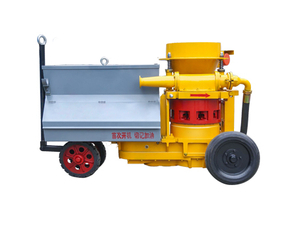 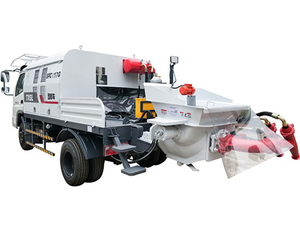 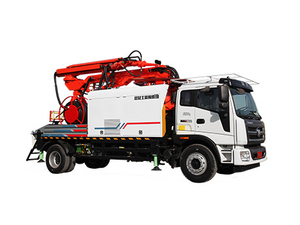 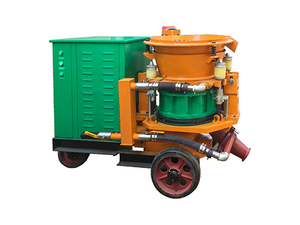 Henan Weibang Intelligent Technology Co., Ltd, located in Zhengzhou High-tech District of Henan province, China, is specialized in research and manufacture of shotcrete related equipment. 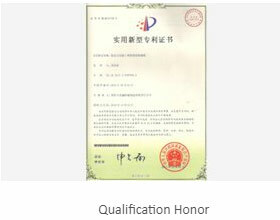 Since its establishment in 2006, it has been growing rapidly and developed a great reputation in the market. 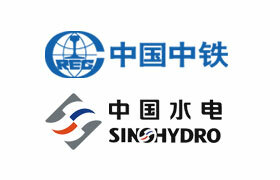 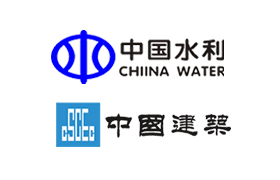 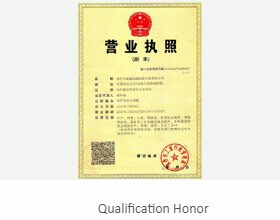 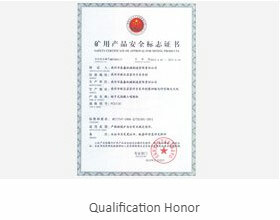 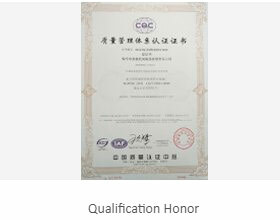 We have obtained 33 utility model patent certificates, mine product safety sign certificates, and ISO quality management system certificate and CE. 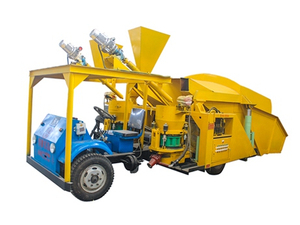 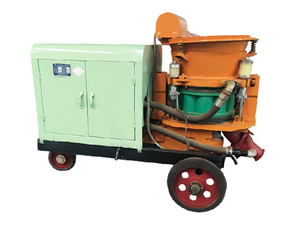 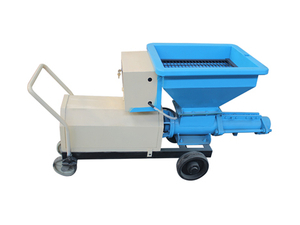 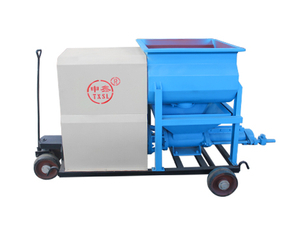 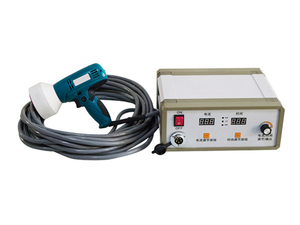 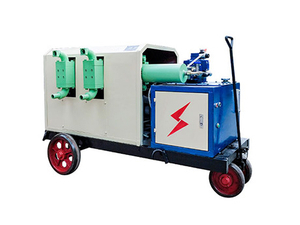 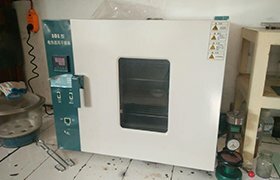 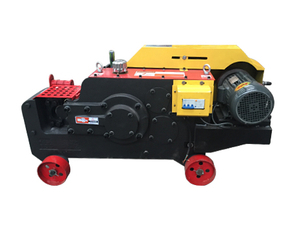 what’s the price of a shotcrete machine?